is $29.99, which is 25% off the list price of $40. 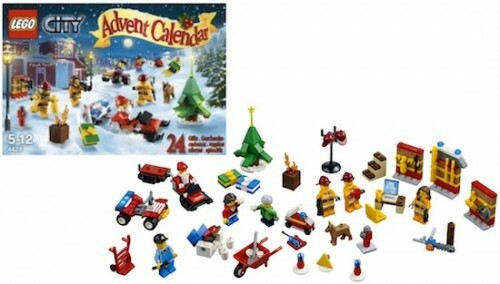 Countdown to Christmas the LEGO way with 24 gifts behind doors to build and create a holiday story with! Help to rescue Santa in time for Christmas by building each gift! is $39.99, which is 22% off the list price of $50. I know that a lot of parents wouldn't spend this much on a toy before the holiday season, but it's tough to find anything LEGO at a discount, so I want to make sure everyone sees it! Either of these ship free from Amazon.